What travel amenities can make your trip better? 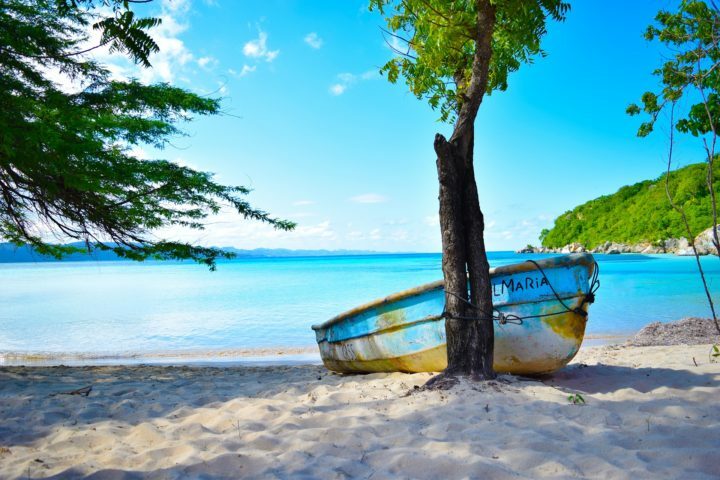 Unless you’re experienced at ways to enhance your holiday then you might naively think it’s simply about booking a package deal and packing your suitcase. Yes, you could do this, but then you would be missing out on a few added extras which could make your holiday not only cheaper, but also less stressful during the travel phase. Do you drive to the airport? If you don’t, why not? Public transport is expensive and it’s stressful, and stress isn’t something you need in your holiday plans. I find driving and parking up, booking my spot through ParkBCP, is the best start to my holiday, whilst also saving money when compared to expensive coach and train fares. Taxis are even more expensive and you could be putting that money to much better use. Parking is a facility that is available at most large airports, including the regional ones too. 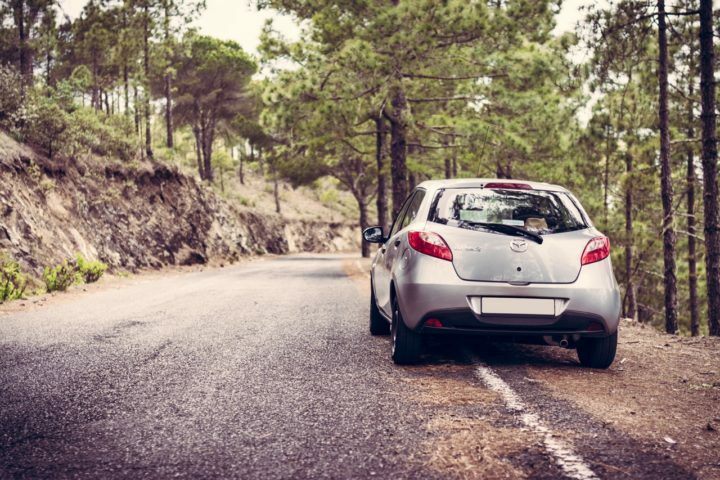 I have regularly used East Midlands airport parking, and have always had a fantastic level of service. Check it out for yourself. If you find the regular departure lounge of an airport more than stressful then you have an area of sanctuary at your disposal, namely booking a spot in the airport lounge. Here you will usually get complimentary drinks and snacks, with a relaxing spot to wait for your boarding call. 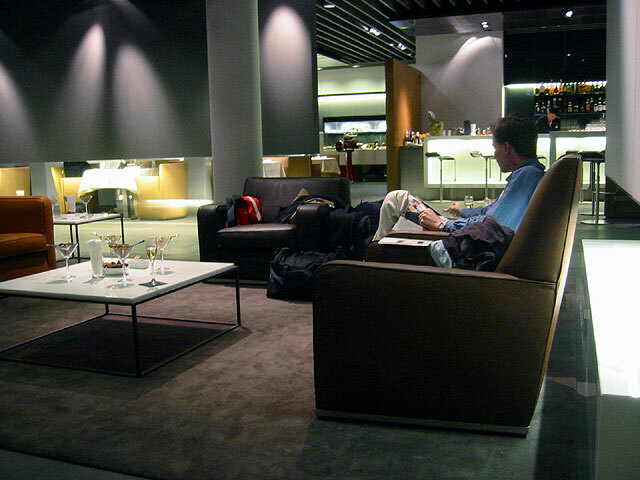 If you have an early flight, or you’re heading off long-haul, then staying the night at an airport lounge could be the answer to your tiredness prayers. You can usually bundle this together with parking, to save even more money – double whammy! Obviously this isn’t an option, but it’s something you can choose to do before or after you leave your house. Personally I’d change a little into the currency you’ll require in resort, enough to last for the first three days perhaps, and then change the rest once you arrive. You will almost always get a better rate over there, and if you get to save a little and receive more for your money, then surely it’s a definite. This depends on the airline you’re flying with and how far you’re flying, but if you’re particularly long legged, or you just like a little more space to spread out whilst you’re travelling, adding extra leg room before you leave could be the best option. The same can be said for extra luggage, as booking this before you get to the airport is always cheaper than arriving at the check in desk, only to find that you need to pay around £10 per every kilo you’re overweight. Do this before and you’ll save. These are just a few add ons you can make to your existing travel plans, all designed to save stress and money.